Protection from power variation due to overload or short circuit. Adjust motor speed with frequency controller. Display panel for visual control. 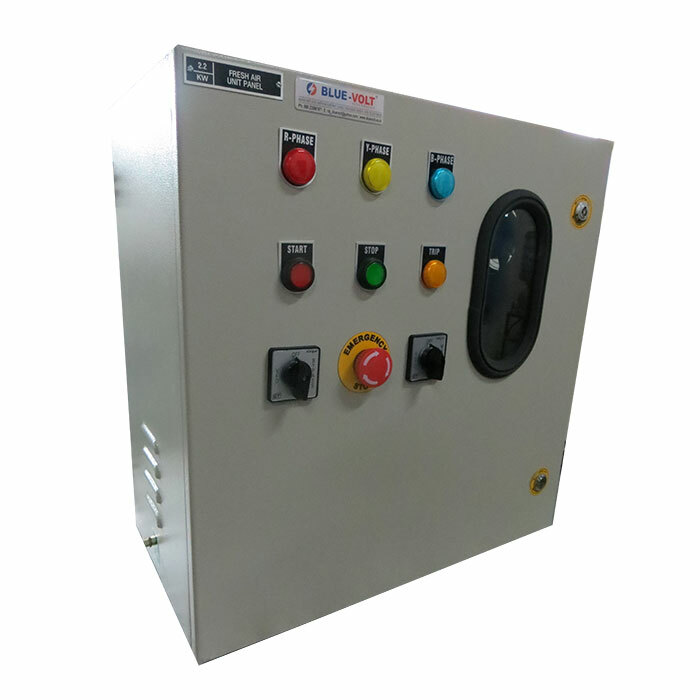 Safe and secure as VFD & other electrical components integrated inside the panel.